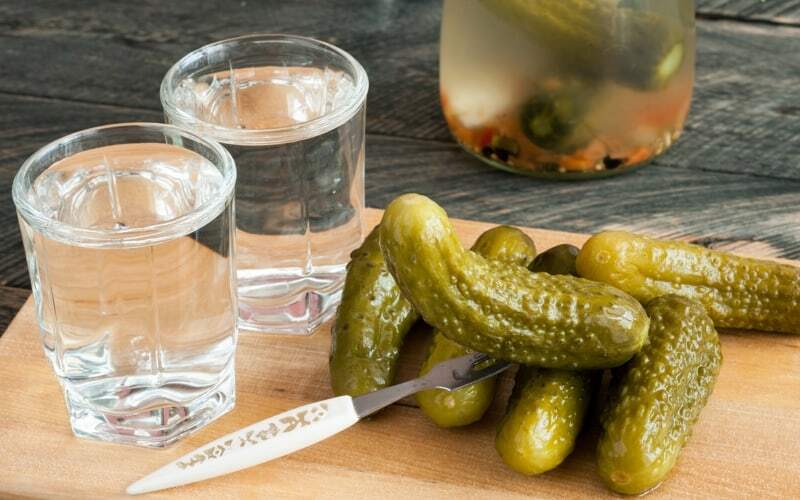 Remember, in Russia and other post-soviet countries people drink pure vodka from small shots and it is never, never mixed with any juice, soda or even glass. The drink is supposed to be extremely cold, often kept in the fridge during the dinner. However, russians drink that fast, that a bottle will not have enough time to warm up. 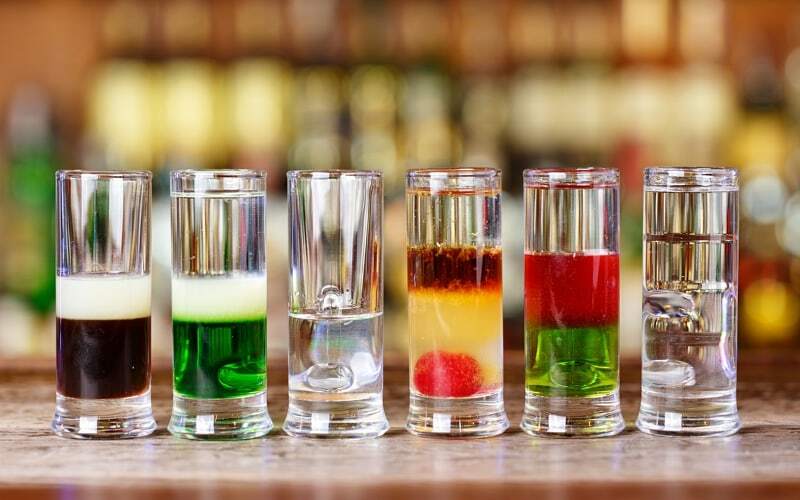 In Russia, it is in common when everybody drinks at the same time and before each shot some toast is pronounced. 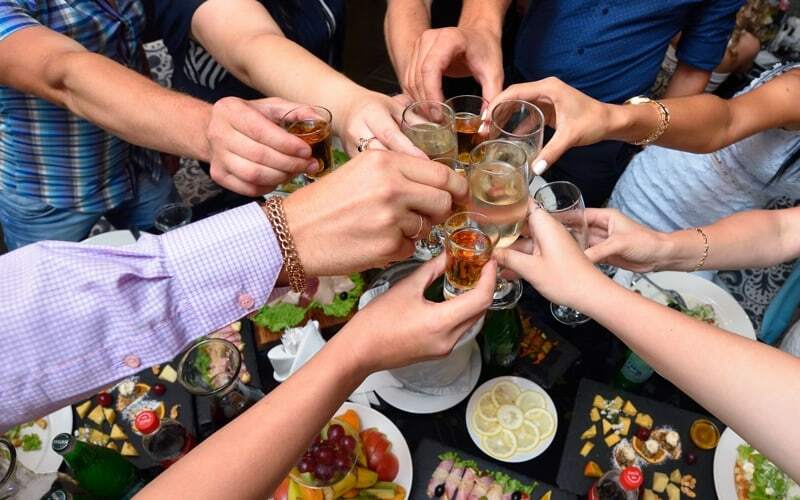 Ones of the most popular toasts are: “Za nas!” which means “for us”, and “Za zdorovie!” - to health. 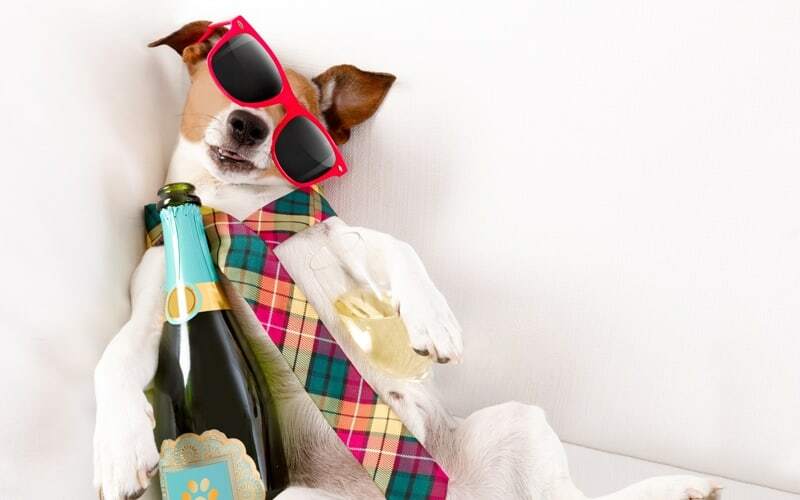 The speech can be longer, and normally the one who pronounce it fills all the glasses with a drink. If you take a bottle and fill your “rumka” with vodka yourself, it may be considered as a huge tactlessness. The famous russian proverb says that after the first shot of vodka there is no rest; so you will take the second one very quickly. Then you can eat some “zakuski” - local snacks, such as salted cucumbers, tomatoes, cheese&meat slices. The third toast is always to parents - “Za roditeley”. A soon as the bottle is finished you should immediately remove it from the table and put somewhere around - on the floor, for exemple. Russian people believe that it is a omen of bad luck, and it works in private house as well as in public places. Read more about other russian superstitions in the article 8 things you should not do in Russia . Be careful with being late on russian dinner, because the one who comes the last is supposed to drink the whole glass of a drink, which is usually a big shot of vodka. Russian people call it “penalty” and in fact the real reason is to make a latecomer drunk quickly, so he can be in the same condition as others. Smart, isn’t it? 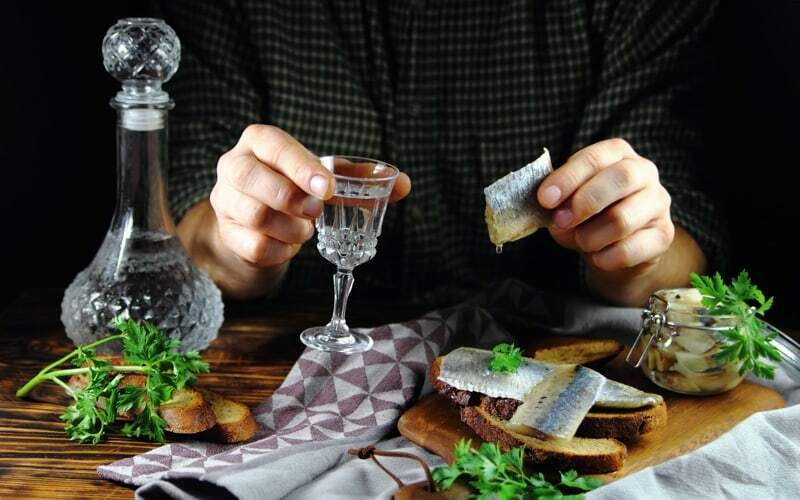 When the party (called “zastolie”) is finished, guests are about to leave and already wearing their shoes, the homeowner will propose them to drink “na pososhok”, what means the last shot “for the lucky way”. Although you can skip a shot during the dinner, the last “na pososhok” is very important and it will be polite and respectful to drink it with others. Probably the main rule that you have to learn about russian drinking style. You will never see not opened bottle or (God forbid!) half-finished one left after the feast. Russians drink fast, a lot and till the end. By the way, keep in mind that you have the right to skip a drink, for that simply say “Ya propuskau”. 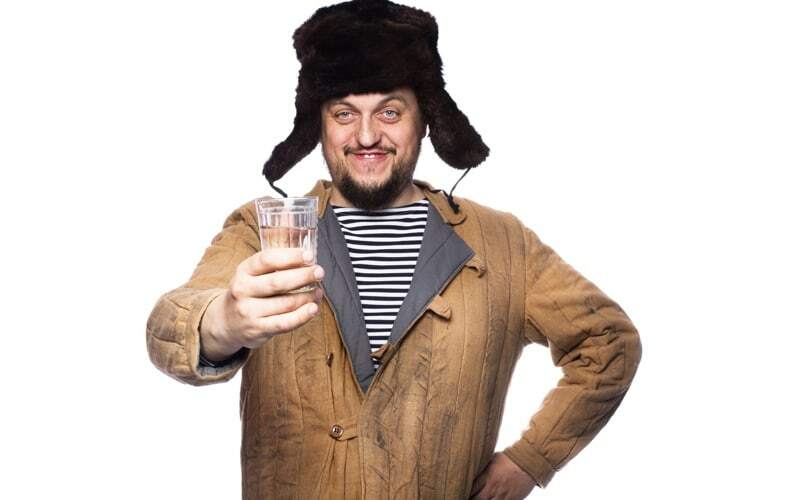 Now you know the most important rules about how to drink with russians as a local. Summing up, we advise you never mix vodka with other drinks, eat well during “zastolie” and prepare some mineral water in your fridge for the morning. If you follow these recommendations, your zastolie-dinner will become one of the best memories and a real russian authentic experience!